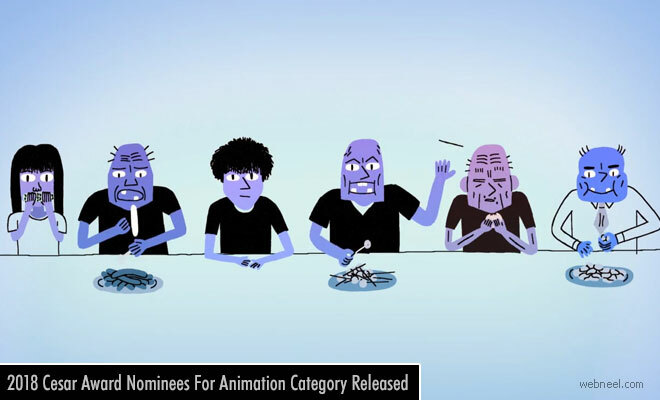 Animation : France's Academie Des Arts have announced it's Cesar Awards for it's Animation Category. The short film and feature film categories have been announced. The Cesar Awards is similar to the Oscar Awards. The Award ceremony will be held in Paris on March 2nd 2018.